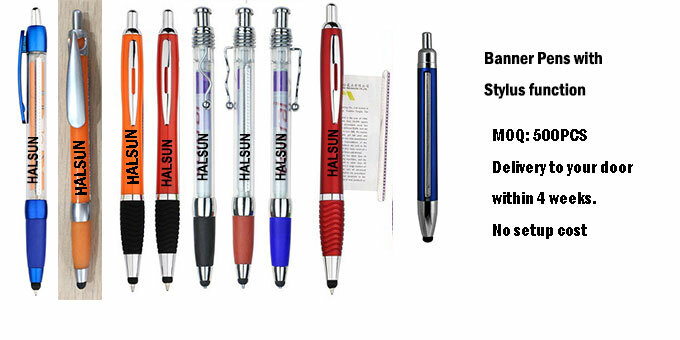 Customized 3 in 1 scroll stylus pens with Solid Opaque barrel. 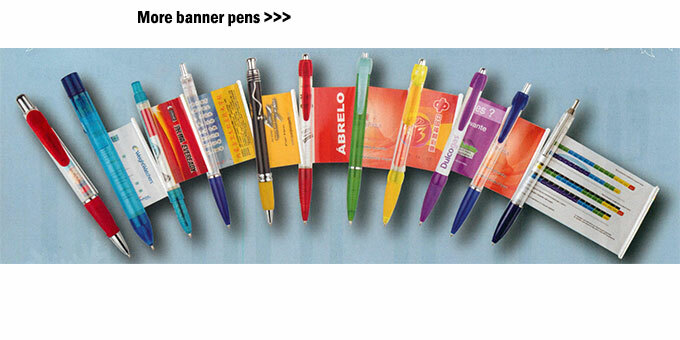 Pull Out full color offset printed Banner Message Pens with stylus. No setup charges. Free shipping to USA, West Euro, Australia.